The increase in the resources available in India has made the experts predict that India would become the third largest consumer market of the world by 2025. A Boston Consulting Group (BCG) performed an analysis of the future trends of the Indian market. The group predicted that there would be an increase in the consumption expenditure and it is expected to reach $ 4 trillion by 2025. There household income of the upper and middle-class people would increase from 8 per cent to 16 per cent and that of the lower category people the income would decrease from 31 per cent to 18 per cent. Currently, the consumption of resources of the elite and affluent category is about 27, and this is likely to increase to about 40 per cent in the future. The main reason for this growth is not accounted to the elite people, and the increase in the consumption expenditure is mainly due to the people who live in developing cities with less population. The consumers of various cities behave differently, and hence the companies and the marketers would come up different approaches and strategies to know about the potential opportunities in smaller towns. The BCG also offers specific suggestions for the marketers and business owners to know about the right opportunities for their growth. There would be a change in the behaviour of the customers and their spending fashion. Today every household have started to spend on apparels of different brands as their spending capacity is improved. People try to improve their spending to show off before their friends and relatives. This has given an opportunity for companies to invest even in smaller cities. Today business is not entirely dependent on larger towns. There are certain market segments with increased income, and it is vital that the companies identify the right market segment. The BCG has surveyed 10,000 customers located in various locations of people who belong to various categories. Women have started to gain power in every household, and this has increased their consumption expenditures in both cities and rural areas. Indian customers spending pattern has greatly improved due to the individualism of the people. The business of today that follow conventional strategies should make sure that they are aware of the market conditions. It is essential that the companies make changes to their business models and policies so that they can cope up with the demand. The companies and various businesses of India should go for the powerful omni-channel strategy. The digital world has a high demand, and this led to the popularity of the various companies in India. With the use of technology, it is easy to predict what the customers purchase frequently. 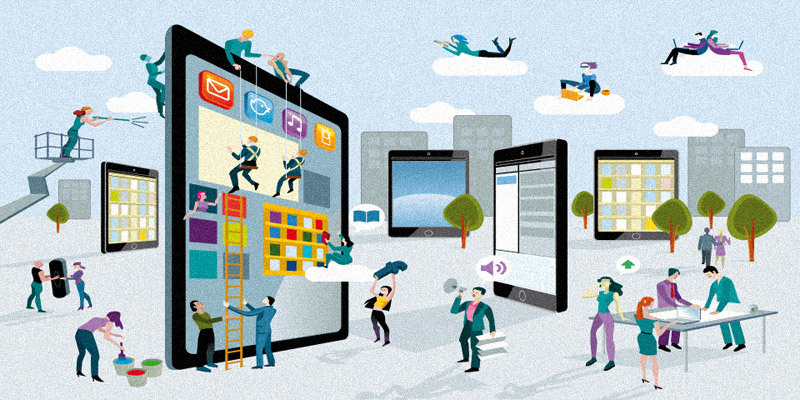 Business today should meet the demands of the business both offline and online. The Ficci Deloitte came up with a report on the future of the consumer market of India. The report offers a prediction of the size of the consumer market that is about to increase, and it is said that by 2030 the consumer market of India would be the fifth largest.It is evident from the above report that the consumer industry has a lot of opportunities for its growth.